Working Mainers featured in Colby exhibit | The Morning Sentinel, Waterville, ME. Ad campaign of the time included a war hero who happened to be a sports hero, too. 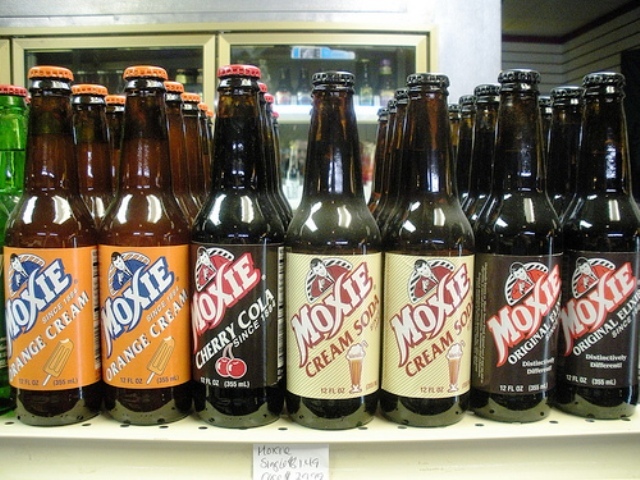 The Moxie Boy wants to make sure you drink Moxie. 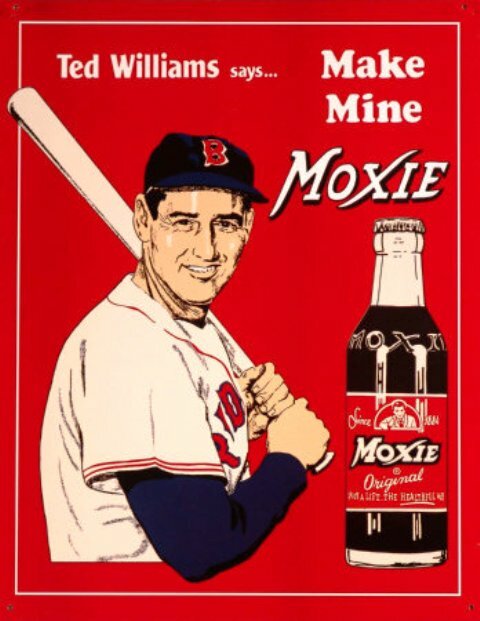 To tell you the truth, I was not big on Moxie as a kid. It is an acquired taste. Maine program nearly carbon-creditworthy | The Portland Press Herald / Maine Sunday Telegram.